The State Bank of India (SBI) has invited online applications from eligible Indian citizens for appointment of Specialist Cadre Officers as Deputy Managers (Regular) and Senior Executives (Contractual). The application process towards the same will start from 22 January 2019 and will close on 11 February 2019. Job Responsibilities To conduct IS Audit, Technical Part of IS Audit and IS concurrent Audit using tools for VPAT and provide solutions for plugging liabilities and strengthening the security of the Auditee Unit. 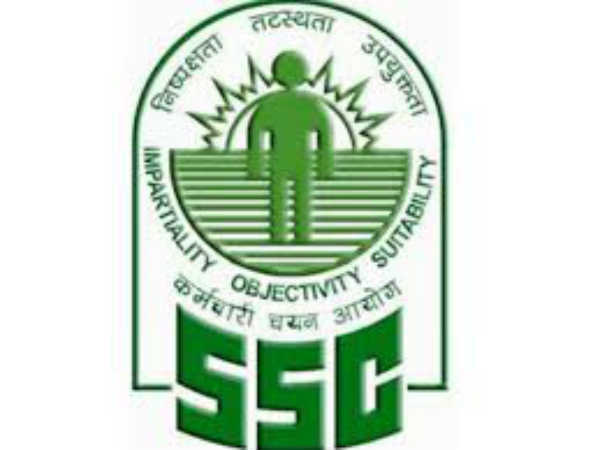 Desirous candidates applying for the post of Deputy Managers (Regular) and Senior Executives (Contractual) through SBI Recruitment 2019 must have attained 21 years of age as on 01 July 2018, with a relaxation in the upper age limit by 3 years for OBC candidates and 10 years for PWD candidates. 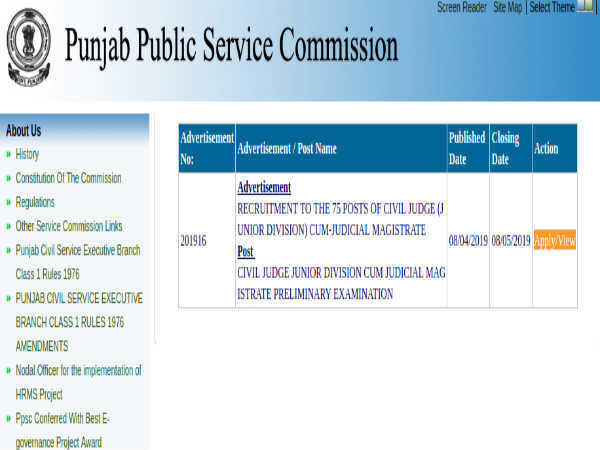 Candidates are required to pay a prescribed fee of Rs 600/- (Gen/OBC) as intimation charges and application fee. 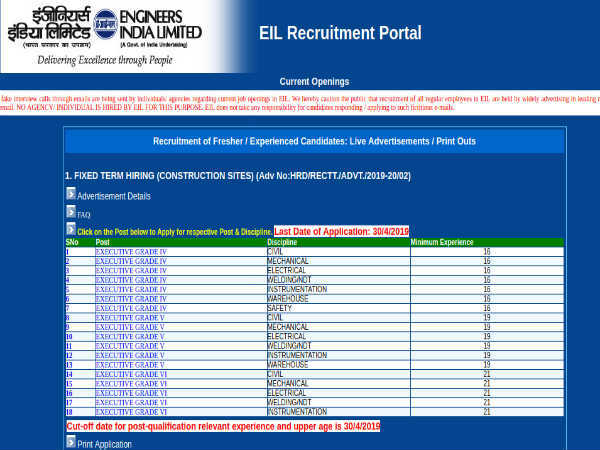 SC/ST/PWD candidates are supposed to pay Rs. 100 only towards intimation charges. Payment towards application/intimation must be made through online (Internet Banking/Debit/Credit payment gateways) mode only. 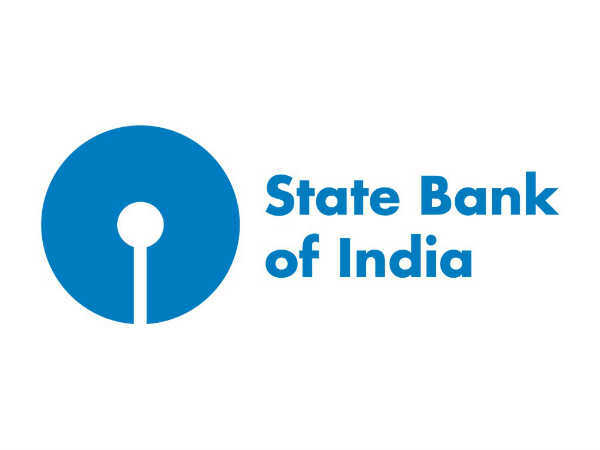 Desirous candidates applying for the post of Deputy Managers (Regular) and Senior Executives (Contractual) through SBI Recruitment 2019 must possess a B.E./ B.Tech. in Computer Science/Computer Application/Information Technology/Electronics /Electronics & Instrumentations with at least 60% marks and have CISA certification. He/she must also be skilled in VPAT tools like Retina, SAINT, Nessus and Kali Linux and must have at least 3 years experience in IS Audit in a renowned corporate/firm (Cyber Security & Ethical Hacking will be preferred). The selection of candidates as Deputy Managers (Regular) and Senior Executives (Contractual) through SBI Recruitment 2019 will be done through a process of Shortlisting by a committee constituted by the Bank followed by an Interaction (Interview).